British developer Frontier have announced that Jurassic World Evolution has sold over one million copies across all platforms since its release last month. This figure includes sales of both physical and digital copies. 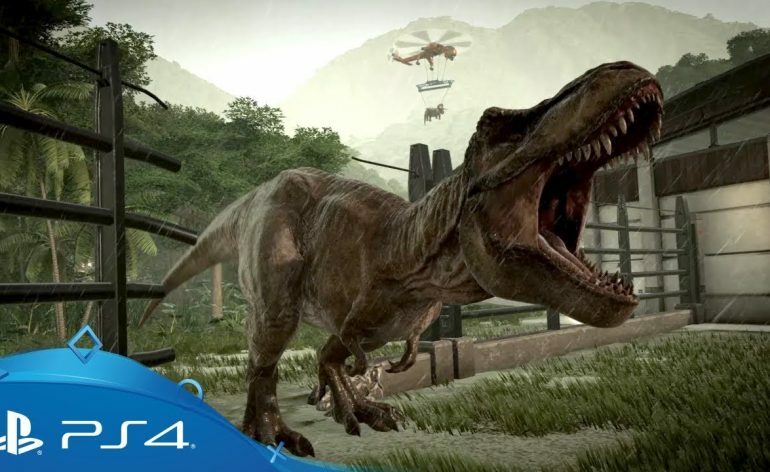 Steam have also added Jurassic World Evolution. 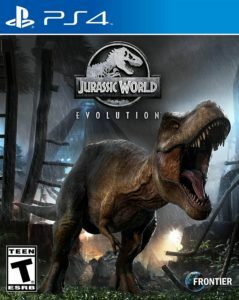 Jurassic World Evolution was made on a production budget of £8 million (around $10.51 million when converted to US dollars). Actors Jeff Goldblum, Bryce Dallas Howard, and B. D. Wong reprized their roles from the film in the game. Gameplay for Last Of Us 2 for PS4! !